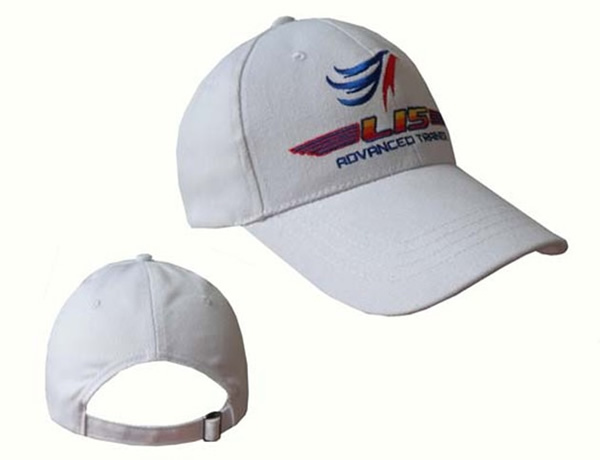 Made of 100%cotton, handmade, natural feeling, attractive, fashion and popular design. 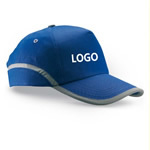 It can be attached logo in many ways so that it is widely used as promotional gift, and generally used in sports events and fashionable leisure activities, fully customized available. Overseas.